Gain a solid business education with a focus on finance. Undertake a paid placement. Graduate and start a rewarding career. BA (Hons) Business and Financial Management focuses on specialist modules including financial accounting, management accounting, business finance, financial management, strategic management accounting and international financial reporting. Financial management is an essential part of any successful business. This course will teach the framework of managing business finances. It can also be the first step to qualification as an accountant. You'll be based at The Reg Vardy Centre, on the Sir Tom Cowie Campus at St Peter’s. It’s a modern building with great views of the River Wear, and just a few minutes’ walk from the coast. When you graduate from this course you’ll be ready to take on a position managing finances and accounts in a wide variety of organisations. You may also wish to become a qualified accountant. Some of the companies which employ our Business graduates include: Microsoft, IBM, Sage, Enterprise, Nike, Adidas, P&G, Lloyds TSB, Marriott Hotels, and the NHS. Recent placement employers include: IBM, Procter & Gamble, BT, Nissan, Marriott Hotels, PricewaterCoopers and Adidas. 94% of graduates are in employment or further study within six months of graduating in, according to the Latest Destinations of Leavers from Higher Education Survey. Examples of companies that have recruited students from Sunderland include leading names in IT (Microsoft, IBM), consumer goods (P&G, Nike, Adidas), banking (Lloyds TSB), hospitality (Marriott Hotels, Starbucks), and the public sector (NHS). 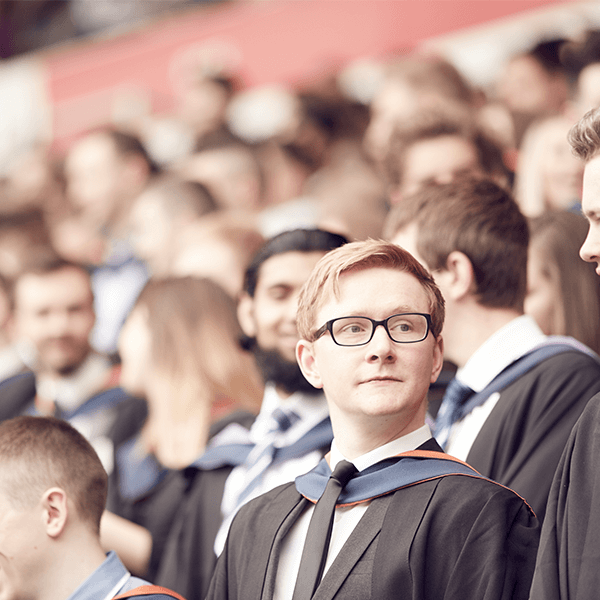 Sunderland has excellent facilities and lecturers provide a first-rate standard of teaching. My internship gave me the chance to learn and grow in a real-life business environment.